Looking for the next best domestic-made sedan on the market? Well for starters, pick a larger mid-size sedan. All too often manufacturers advertise smaller sedans with seating for five, when you can only realistically fit four in the back comfortably. Pitting a 2017 Chevy Malibu vs a 2017 Ford Focus against each other proves that point. 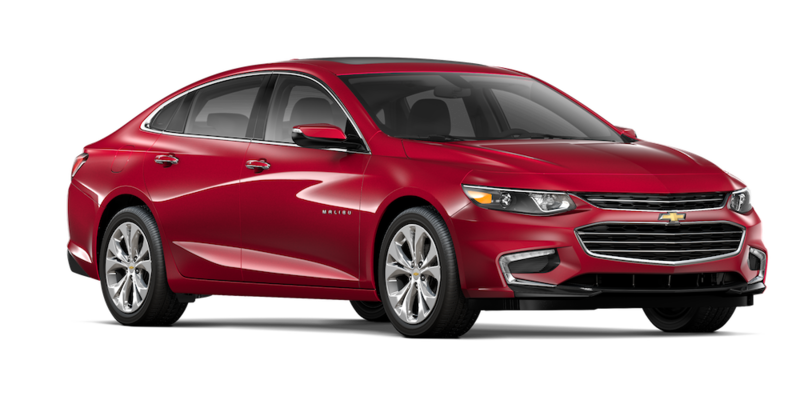 Chevy and Ford are both big names in the automotive world, but the Malibu simply beats out Ford’s famous Focus sedan. Although the Ford model might be smaller and a little zippier on the road – and sure, it does come with a hatchback option – those are the only major advantages the Focus can boast about. Take a look at the comparison table for more details – proof that this year’s Malibu bests Ford’s new Focus. Just glance at the abundance of features the Focus lacks, compared to the Malibu, which also handily beats Ford in fuel efficiency, cabin and trunk space, not to mention advanced safety features. Safety is all the craze these days, and there is nothing wrong with that. Many consumers favor practicality and safety over luxury and entertainment. Sure, both the Malibu and Focus have five-star safety ratings. But, the Malibu also has an extensive list of available advanced safety features. The 2017 Ford Focus sedan only has rear-cross traffic alert, blind-spot monitoring, and a lane departure warning system for advanced systems. These features are rolled into a Technology package that’s only available on the Premiere trim. Other than that, the Focus comes equipped with all the basic safety features that you’d expect. The Malibu, on the other hand, comes equipped with some great advanced safety features, courtesy of Chevrolet’s innovative spirit. 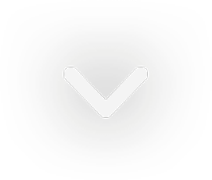 Teen Driver technology is a built-in system that can help encourage safe driving habits for your teenaged son or daughter. It provides an industry-first in-vehicle report card, which will let parents know how their teenager did behind the wheel. All you need to do is input a PIN into the Chevrolet MyLink display, and you’ll be able to access a wealth of information, like how fast the car traveled (and if any overspeed warnings on a limit you previously set were activated), if any advanced safety features sprang to action, and even how far the car drove. Accessing that in-car report card does much more than just provide you with information. You can also do things like mute audio when front-seat occupants aren’t buckled-in, provide audible and visual warnings when the vehicle is traveling over a preselected speed, prevent available safety features from being turned off, and limit music volume. It might not be industry-first, but the 2017 Malibu also has plenty of other advanced safety features the 2017 Focus is missing, such as low-speed forward automatic braking, lane keep assist, front/rear park assist, OnStar Automatic Crash Response, Crisis Alert, and Remote Ignition Block. Along with semi-automatic parking to help you steer the Malibu safely into whatever parking space you’ve picked. Finally, while the rear-seat reminder isn’t necessarily a safety feature, it’s still nice to have for the warnings it provides if there is something in the backseat you might forget. Whether that’s a sleeping child, dog, or sack of groceries, which, of course, would never be there in the first place since the Malibu’s trunk space is more than ample. When it comes to fuel-efficiency, the 2017 Malibu returns up to 27 mpg city/36 mpg highway on its first three trim levels from its 1.5-liter four-cylinder DOHC turbocharged engine, with direct-injection (DI) and VVT (Variable Valve Timing) on board. The fourth gas-powered trim level, the Premier, has a 2.0-liter four-cylinder DOHC turbocharged engine with SIDI and VVT that returns up to 22 mpg city/33 mpg highway. The Focus is in worse shape when it comes to fuel-efficiency, and is only able to return up to 25 mpg city/34 mpg highway with its base 2.0-liter Ti-VCT four-cylinder engine. Even though it might not seem like it, that’s quite the difference in fuel-efficiency. Overtime, you’ll notice the Malibu is able to provide better savings. 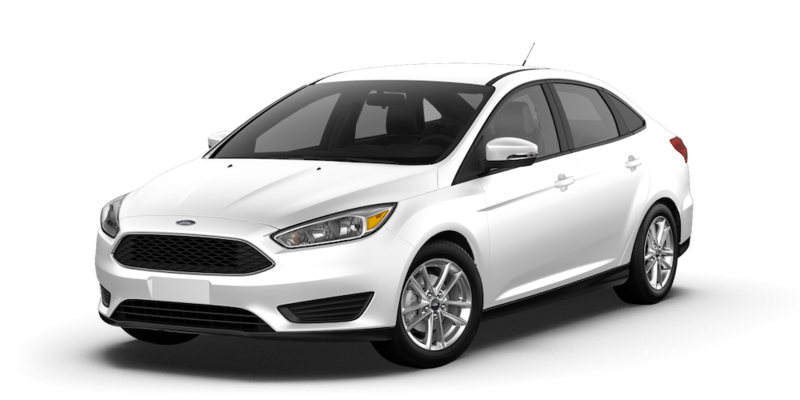 The optional 1.0-liter EcoBoost turbocharged engine is the available engine of choice for the 2017 Focus, and is able to return up to 30 mpg city/40 mpg highway. So, if you are willing to pay more, the Focus is able to provide you with better fuel-efficiency in the long run. But when it comes to standard fuel-efficiency, the Malibu takes the lead. Let’s discuss the engine specs and the performance quickly, just so we can see how the two measure up. Since those are, arguably, just as important as fuel-efficiency on sedans. The Malibu has two engines: a 1.5-liter four-cylinder and a 2.0-liter four-cylinder. The 1.5-liter produces 163 horsepower/184 lb.-ft. of torque, and the 2.0-liter produces 250 horsepower/260 lb.-ft. of torque. For the Focus, the base 2.0-liter engine generates 160 horsepower/146 lb.-ft. of torque, and the optional 1.0-liter EcoBoost engine makes 123 horsepower/125 lb.-ft. of torque. Keep in mind, the Focus is smaller than the Malibu by quite a bit, specifically in terms of length, width, and GVWR. Although the Focus likely feels zippier during acceleration, when it comes to cruising on the highway comfortably, the Malibu is going to be more effective. The 2017 Chevy Malibu is noticeably bigger than the 2017 Focus, and therefore has a naturally roomier cabin and trunk. It also means that when Ford advertises the Focus as having comfortable seating for five next to a vehicle like the Malibu, where Chevrolet is promising the same thing, it would make sense to pick the larger vehicle (the Malibu) if comfortable five passenger seating is your ultimate goal. The passenger volume is indicative of this, and the Malibu has 102.9 cu. ft. of passenger space, whereas the Focus only has 90 cu. ft. This is further supported by the fact that the Focus sedan only has 33.2 inches of rear legroom, while the Malibu is sitting at 38.1 inches. Shoulder room in the back is the same story, with the Malibu coming in at 57.1 inches and the Focus at 52.6 inches. Rear hip room stands at 53.4 inches for the Malibu and 52.8 inches for the Focus. These differences aren’t negligible. The approximate 5-inch difference in rear legroom and rear headroom, along with an approximate 1-inch difference in hip room are very noticeable when actually seated in both vehicles. Not only does the Malibu have more comfortable seating for five passengers, but the trunk volume also offers a substantial gain. The Malibu’s trunk measures 15.8 cu. ft., with the Focus’ at 13.2 cu. ft. That’s the difference between fitting a grocery bag or two in the trunk, or putting one in the backseat. Given how tight the Ford’s backseat already is, five passengers would be impossible with a grocery bag taking up space as well.